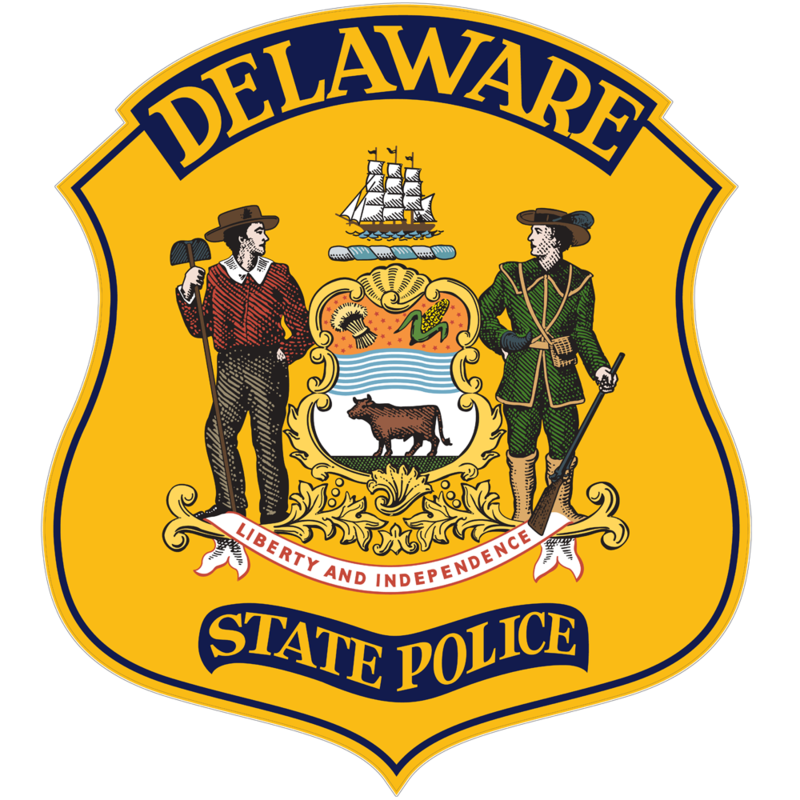 Newark – The Delaware State Police are investigating a robbery that took place in the parking lot of the University Plaza Shopping Center on Sunday evening. 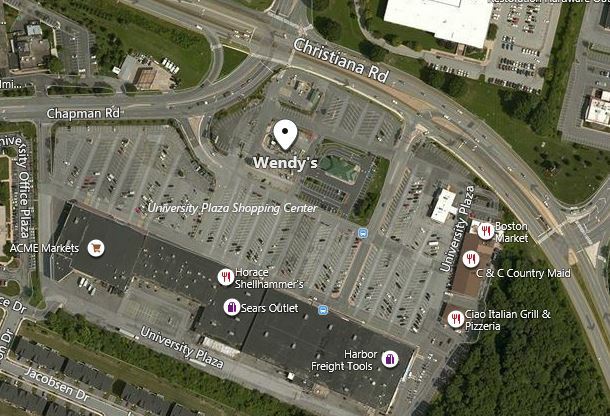 The incident occurred at approximately 6:55 p.m., Sunday, January 20, 2019, in the parking lot adjacent to the Wendy’s restaurant, located at 90 University Plaza, Newark. A 16 year old male had just exited his vehicle, intending to enter the Wendy’s when he was approached from behind by a suspect who placed an object in his back and demanded property. Believing the object to be a gun, the victim complied with the demand and turned over his wallet to the suspect who then fled on foot. The victim was not injured as a result of the incident. 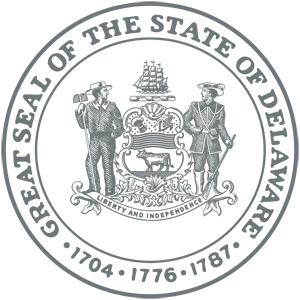 The suspect could only be described as a male, wearing a black hooded sweatshirt and blue jeans. Anyone with information regarding the incident are asked to contact the Troop 2 Robbery Unit at 302-365-8566.